After 1985, changes were made in the way committee meetings were conducted, but also in the composition of the management committee. A younger generation was now included in the mix; those capable of identifying the need for change along with ability to focus on the business of farming. In 2015 the Trustees made the courageous decision to exit the business of farming and embarked on new strategic thinking to outline potential business opportunities. They adopted a business model which better reflects a Māori world view; the new approach representing how Māori have perceived and lived their lives for centuries. Determined to address the issue of the pollution of our lakes through nitrate leaching from farms, the directors embarked on investigating alternative models of farming. 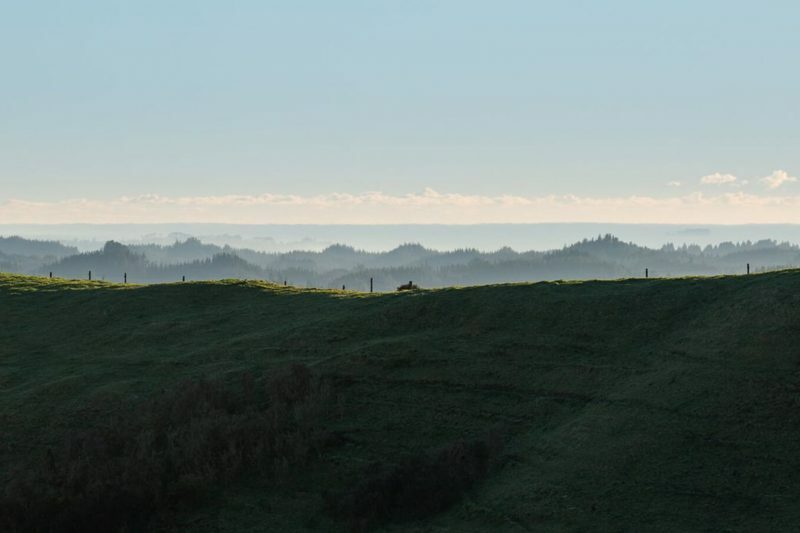 The courageous step was taken to exit farming resulting in the cessation of using super phosphate and the restoration of the whenua (land) was begun. 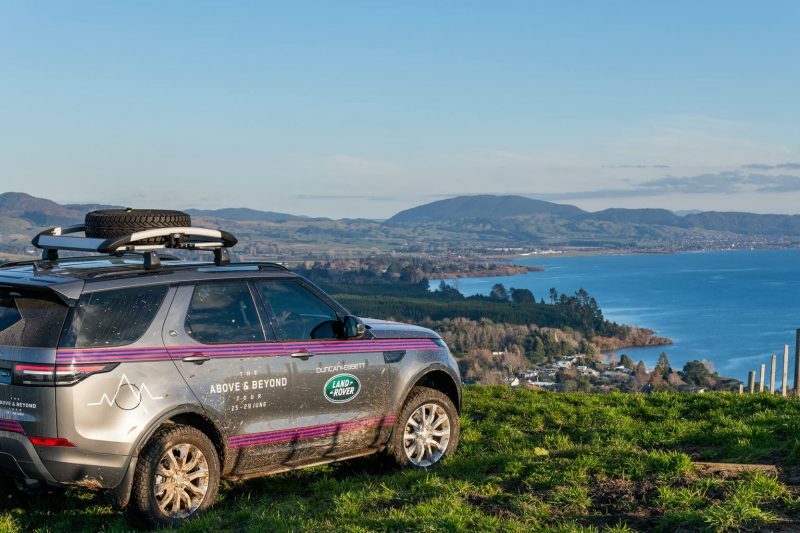 One alternative land use was developed was the sale of their nitrogen to the the Lake Rotorua Incentive Scheme. Developing Kahukiwi Experiences as a sustainable tourism venture is another approach the directors are taking in the responsible management of this precious land, ensuring its health and productivity for future generations.